Angela Marshall is a pianist, teacher, composer, and author from Oklahoma. She holds a Masters of Music Education in Piano Pedagogy from the University of Oklahoma and a Bachelors of Science in Music from East Central University. Angela has presented both scholarly and creative research and performed in competitions, master classes, and recitals in Oklahoma, Texas, Arkansas, Ohio, California and Austria. 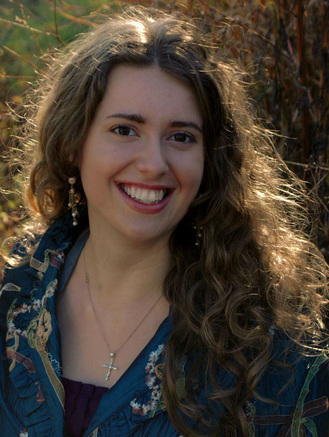 Angela’s creative endeavors outside piano performance and pedagogy include composition, creative writing and film making. She has won numerous awards for her work including the Lynn Freeman Olson Award for pedagogical piano composition, Best Art, Music or Dance Paper at the Alpha Chi Super-Regional Conference, Grand Prize in the ECU Centennial Interpretations Showcase, and Top Seven Finalist in the Reel Dreams Film Festival.